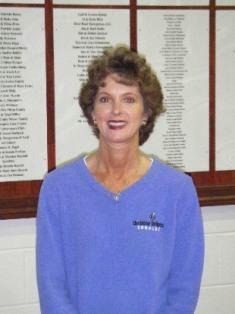 Linda is a NETA Certified Personal Trainer & Class Instructor. She enjoys wellness and likes to help others reach their maximum potential. I have always exercised; I feel its vital to one’s overall well-being. I have learned a lot over the years through classes, videos and magazines and its great to be able to share techniques, tips and ideas with others. Definitely not a Jillian! Maybe a cross between Bob & Cara. I try to listen to people and find out what they need to work on. It's important to find their strength and areas of weakness to work on. Patience, kindness, and encouragement are always needed and appreciated. Exercise can be alot of fun - you need to encourage client to find appropriate program for them that they will stick with!